i am Fadhi. 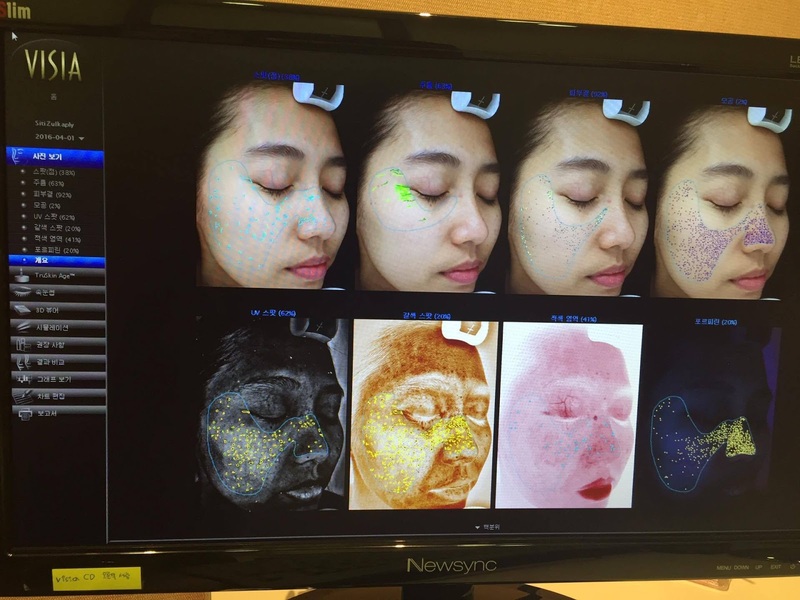 : Where to Get Facial Treatment in Seoul? 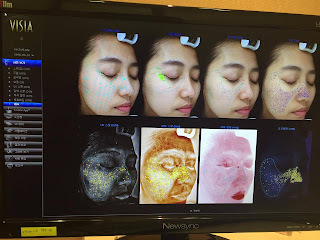 Where to Get Facial Treatment in Seoul? Let’s start with the environment. My friend said customer service in Korea is no joke. I guess most of them are right. The condition and environment of the clinic is so comfy and relaxing. The staffs are nice and throughout the facial process they kept asking if I’m fine and did the facial massage softly. 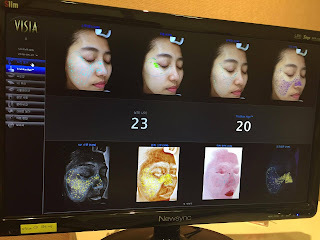 Then, I began the session by cleaning up my makeup (they did this for me nicely) and scanning my bare face through a machine to see my skin type. This one is amazing! The name is VISIA for skin analyzer. It’s a whole face scanning where it’s automated and it tells your skin type precisely like what the major problem your skin has and even your skin age compared to your own, literally age! How cool is that? They are very generous with the amount of moisturizer they massaged into my face. I dozed off because of the comfortableness. Oh you can tell? LOL. Ok. Now I know many of you are curious to how much it cost by now. Roughly, they have a few packages like acne, peeling, moisturizing etc. If you’re interested, you can email them to know the exact price and make an appointment! Location: Line 3, Apgujong station, near Exit 3.